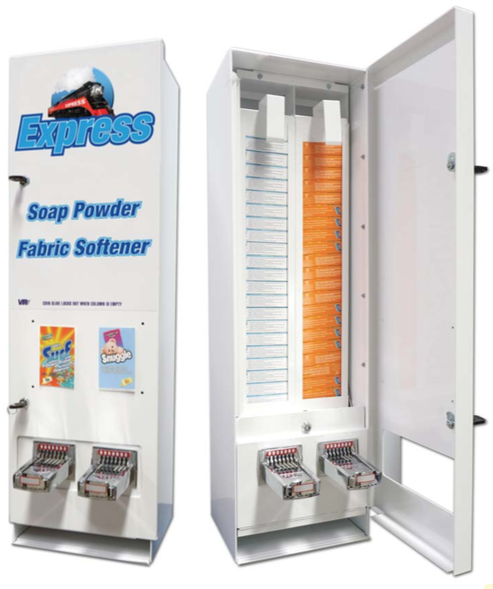 We are the exclusive Northern Territory distributor of soap vending machines and single wash packets of washing powder. We supply our products throughout Australia to: laundromats, caravan parks, youth hostels, hotels/motels, mining camps and dormitory laundry rooms. We supply soap vending machines for both washing powder and fabric softener, our machine coin slides can be tailored to your needs, by either on-selling the soap and making a profit or offering it complimentary to your clients. Machines come in 2 great models to accommodate laundry powder and/or fabric softener. Download the PDF specification sheet above for full details. 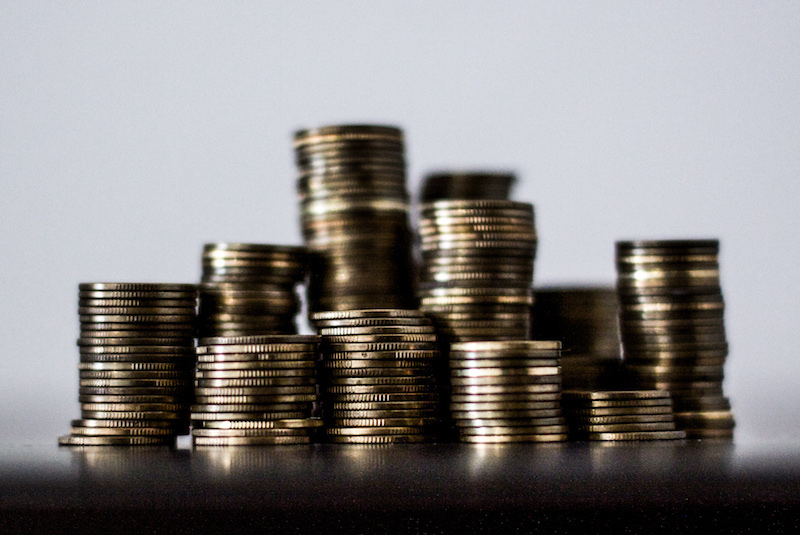 Give your customers the opportunity to buy tokens in bulk, ideal for the general public, sporting clubs and charities. This option is a handy alternative to finding the exact small change each time they use one of your machines. We supply the worldwide known products, FAB Washing Powder and Snuggle Fabric Softener, so that it doesn’t matter where your guests come from, they are assured of quality. 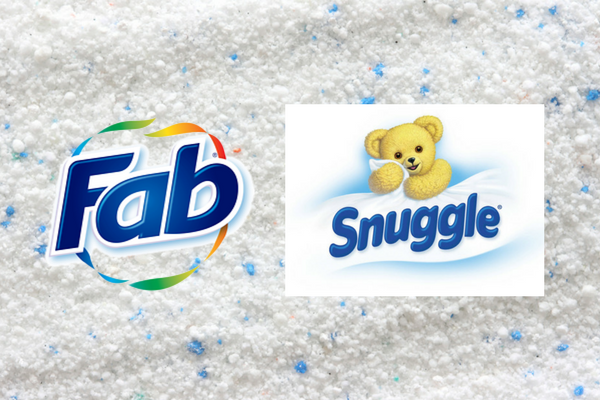 FAB and Snuggle come in boxes of 100 single wash packets per carton. 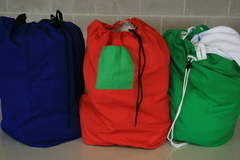 A locking device is fitted to allow bag to close and open quickly.